As part of a new “Question and Answer Summary” posted on Capcom‘s investor relations website, the Japanese publisher has provided some additional information on the restructuring expenses related to the recently announced cancellation of several unnamed Western games. The company has still not provided a complete list of canceled projects, however, they have confirmed that all previously announced games are still in development. Capcom’s initial announcement revealed that Monster Hunter 4, Lost Planet 3, and Resident Evil: Revelations were still on track to be released before the end of the current fiscal year. 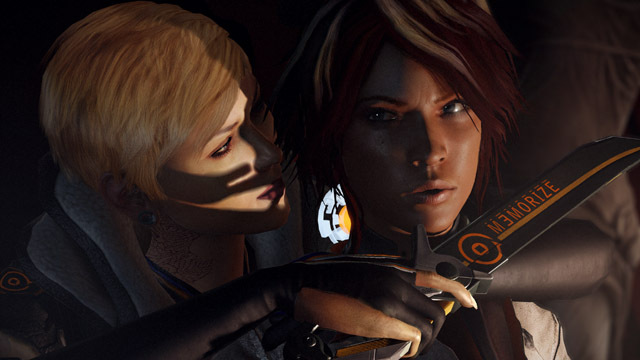 Notably missing from the list was Dontnod Entertainment’s Remember Me, which had recently been pushed back to a June 2013 launch. This new statement from Capcom confirms that Remember Me was not one of the canceled projects. The total financial hit from Capcom’s Western game cancellation was ¥6,949 million (approximately $71 million USD), a decent amount of money that could have been funding a couple of big AAA games or several smaller titles. Since none of the projects had ever been announced we may never know the full extent of the publisher’s restructuring plans. At this point the only thing we can say for certain is that any Capcom developed or published game that you may have been looking forward to is still very much a part of their upcoming lineup. The only thing we won’t be getting is a handful of Western developed games that we did not even know existed. Based on Capcom‘s recent history with these types of games, my guess is that we are not missing out on much.